With the technology waves surging rapidly through our generation, the inclination towards high-resolution media has dramatically increased. The gaming industry has evolved a great deal during the past few decades. 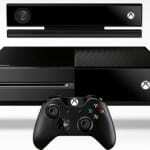 Full HD graphics used to be the best resolution games could offer, but these days, the talk has progressed to Ultra HD and beyond. 4k resolution consoles and TV sets are available in the market these days which offer incredible detailing and immersion in terms of graphics. The latest PS4 Pro console from Sony supports 4k resolution gaming provided that the game title itself supports it. There are a number of interesting and engaging PS4 games which supports Quad HD graphics. 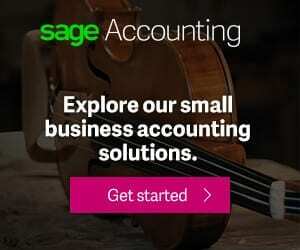 Let us list down some of those titles to facilitate you in your inquisition! The first entry in our list is a game all gaming enthusiasts need to be familiar with, the astonishing uncharted series. The game is developed by Naughty Dog Studios, the creators behind the breathtaking ‘The Last of Us’ title as well. The game gives you control of Nathan Drake, the capable treasure hunter and this part are considered to be the last exploit in his journey. Although this title was released a couple of years back, its replay-ability in 4k resolution has increased significantly. You get to enjoy mesmerising graphics as our treasure hunter explores hidden lands, wades through jungles and traps with his wife Elena, in the search for Captain Henry Avery’s lost treasure. 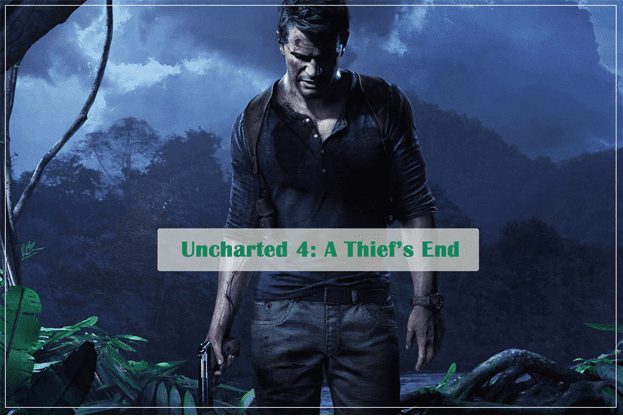 Uncharted 4 offers a higher degree of freedom in comparison to the previous instalments and a greater degree of interactivity with various environmental elements. We highly recommend trying this title out in 4k. An MMORPG in nature, Elder Scroll has long amassed audiences due to its immersive gameplay. Elder Scrolls Online was developed in collaboration between ZeniMax Studios and Bethesda Softworks and released back in 2014. The game introduces players to the world of Tamriel, which is full of mythical creatures and ancient secrets. 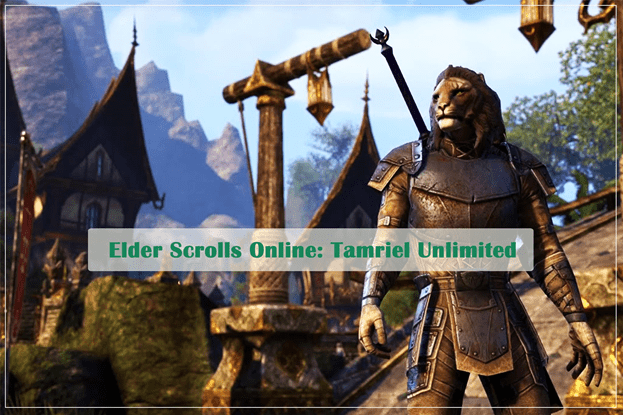 In 2015, an expansion was released to improve the overall model of the game and its mechanics under the name of Elder Scrolls Online: Tamriel Unlimited. The game is targeted at multiplayer audiences and is fuelled by various micro-transactions to facilitate the players in the quest to be the greatest hero in Tamriel. With the introduction of the PS4 Pro model, the developers enabled 4K resolution, soon afterwards, for their audiences. The result is an absolutely amazing and visually appealing world where players interact with other players to form parties and conquer the world. In competitive multiplayer scenarios, especially with high-res graphics, a dependable internet is a must to enjoy a lag free experience. So be sure to check out your local Xfinity Packages to grab an appealing offer to facilitate you through your gaming streak. 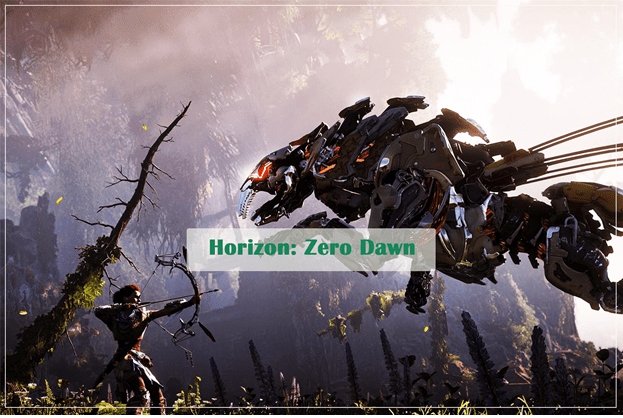 Like the God of War series, Horizon: Zero Dawn is a PS4 exclusive and an amazing adventure in itself. Developed by Guerilla Games, and published by Sony Entertainment, the game introduces to a futuristic world with a man versus machine environment. You take control of Aloy, an outcast child who embarks on a quest to find her past and identity. There is a vast open world for players to explore as they venture through amazing environments and scenarios to gain skills in order to prove themselves in front of the tribes. The game was released last year and playing this in 4K resolution is nothing short of being an absolute treat. The storyline, the characters, the machine detailing and the environment, all these factors sum up for an amazing experience. We have all heard of the Lara Croft, the world famous Tomb Raider. The character gained so much popularity that it even has a movie franchise of its own. 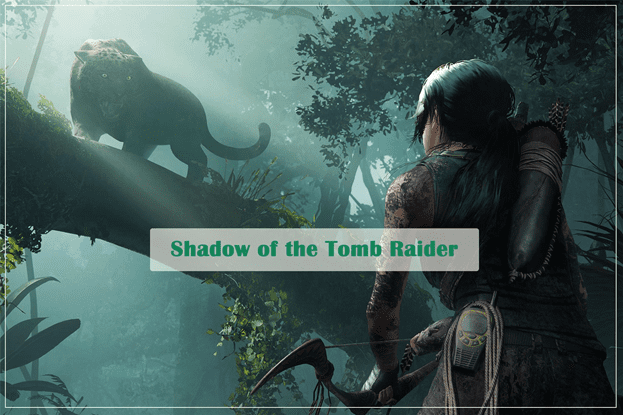 Released in September 2018, Shadow of the Tomb Raider is among the latest entrants in our list and is set right after the story of, Rise of Tomb Raider. Lara ventures through Mesoamerica and South America to a legendary city in order to stop a Mayan apocalypse. Eidos Montreal has been successful in giving out breath-taking graphics to the gamers, as they raid ancient tombs and fire paramilitary organization in order to scavenge resources. Useful firearms and materials can be crafted with these and allow the players to interact with the environment in completely new ways. Traversing through a thick in the 4K resolution which gets your heart pumping out of your chest as you conceal your presence and prey upon the enemy. We highly recommend this title especially if you have a knack for high-resolution gaming. The Assassin’s Creed franchise has marveled fans all around the world for the past decade or so. Taking charge of an assassin with unique abilities who can change the very course of history is a dream for many gamers, and that is precisely what this game franchise lets you do. Based in different world regions and offerings varying scenarios, the series has been successful in gathering a cult following. 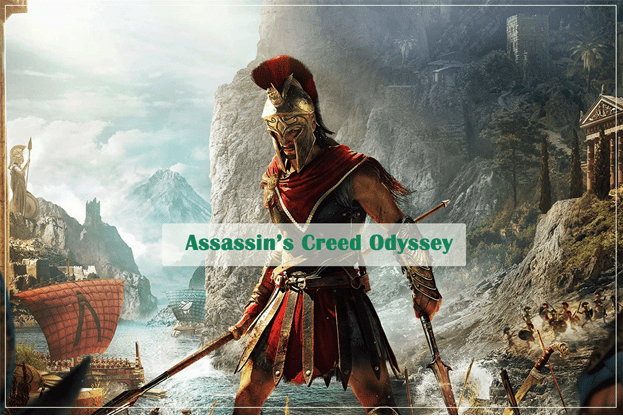 Their latest installment, Odyssey, lets you travel to ancient Greece where you can choose your role and choose scenario-based decisions which will alter the storyline in a unique way. Released about a week ago, the game mechanics would keep you indulged and entertained for hours without flinching for a second. We don’t intend to give you any spoilers which might ruin your experience, but we can guarantee this to be a must have for any PS4 enthusiast who wishes to enjoy 4k resolution gaming at its finest. 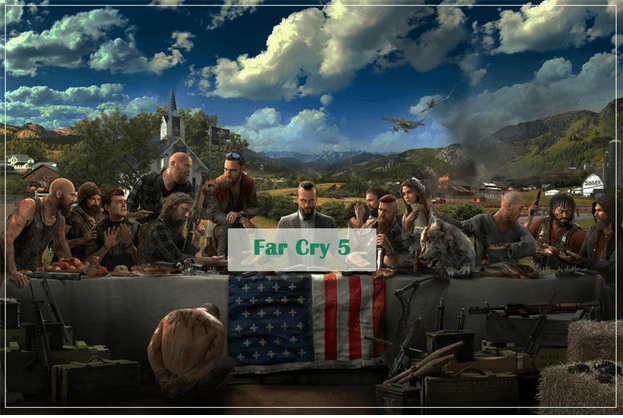 Another entry by Ubisoft in our list, the Far Cry series has also proved itself to be a success since its initial release. Players jump into an action-packed first-person shooter experience in a fictional region of Montana, known as Hope County. The story revolves around a doomsday cult guided by a charismatic and notorious leader by the name of Joseph Seed. Players fight their way through the corruption and control of the cult by taking the role of a deputy sheriff who gets trapped in the place and its violence. You get to use a wide array of weapons and explore the immersive environment in 4k resolution. Multiplayer co-operative and competitive modes are also available which increase the replay-ability of the game to a great extent. Released back in March this year, the action and the mayhem Far Cry 5 has to offer, will definitely keep the players clinging to their sofas. The future of gaming will be defined by 4K resolution and graphics even beyond that, as technology rapidly progresses towards new milestones. A large number of high-res titles are sprouting in the market these days. But the perfect blend needs to have an engaging story and in-depth game mechanics, only then can you fully appreciate Quad HD resolutions at their fullest. The upcoming Red Dead Redemption 2 and Death Stranding are among the titles you need to look forward to and we are hopeful that they will be well worth the spending. So grab a title from this list, sit back, relax, and let 4K gaming mesmerise you to greater heights.